Whenever you need high-resolution audio, the DGT 450 is the ideal solution for professional USB recording. Featuring the same capsule used in our highly acclaimed studio line, the DGT 450 guarantees distortion-free and crystal-clear sound. A built-in headphone amp, direct monitoring functionality, low-cut filter, and pre-attenuation round off this comprehensive USB solution. 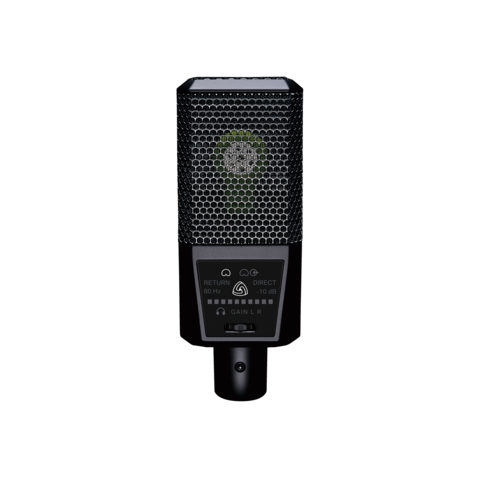 Pure condenser sound captures your voice in studio quality. 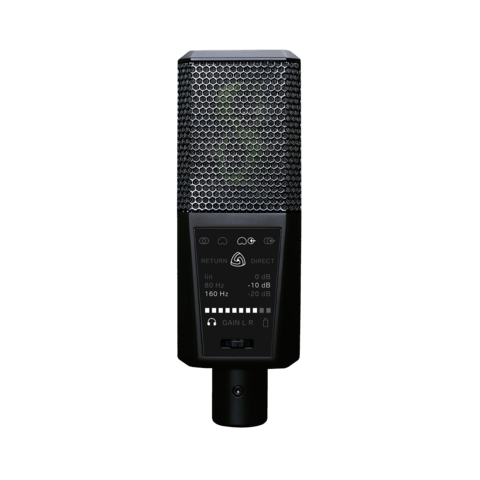 Perfect for traditional vocal recording, voice over, podcast and streaming, you name it. Professional recording demands proper monitoring functionality. Blend between zero-latency direct and playback monitoring. This is essential to avoid latency problems using your mobile device. With our powerful headphone amp you can easily drive any set of studio headphones so that you will hear every signal loud and clear during production. // Share your music. Make yourself heard. // Choose from different bit depths and sample rates. // Import playback tracks via iTunes. // Refine your recordings with studio quality effects. // Organize your recordings easily. // Edit your files whenever, wherever. // Add notes, ratings, tags and photos to every recording. 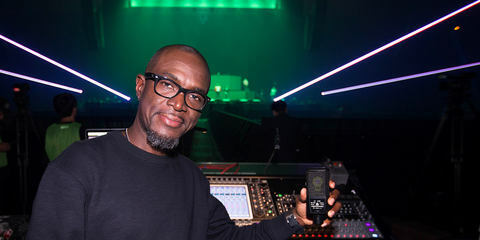 "The sound that the DGT 450 captures is amazing: what you hear is what you get on the recording." "The DGT 450, with its clear, crisp, and great sound quality, is the best product we can possibly have! Josh Lovelace is the keyboardist of the American rock band NEEDTOBREATHE. The LEWITT DGT 450 is a professional USB recording solution for PC, Mac and iOS devices. 24 bit / 96 kHz, 93 dB dynamic range, pre-attenuation and low-cut filter lay the foundations for best-in-class recordings. Featuring asynchronous USB transfer, support for OS X Core Audio and ASIO for Windows, and the option to cross-fade between zero-latency direct and tape return monitoring, it is the ideal all-in-one piece of equipment for recording vocals, instruments and live acts, and as your go-to podcast and YouTube microphone working directly on your iPhone, iPad or iPod, to name just a few possibilities. 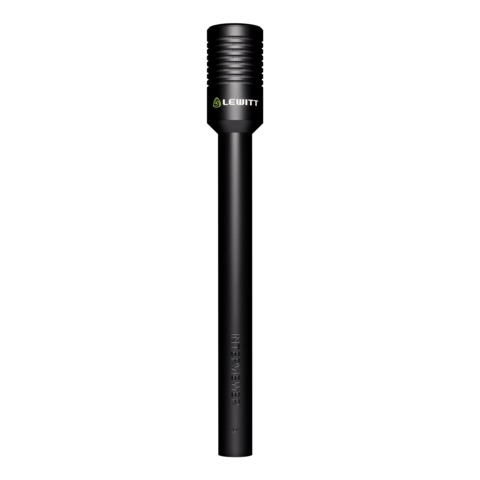 You were looking for a microphone suitable for Studio vocals, Interview, Podcast. Maybe you are also interested in one of these products. 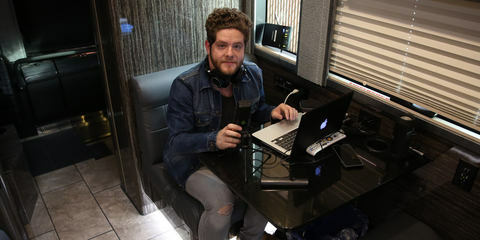 LEWITT met Josh Lovelace from the band NEEDTOBREATHE on their Tour de Compadres, and we talked with him about the tour and his mobile recording setup.